"GMA's" own Robin Roberts chats about her cover story on cancer in "Prevention." 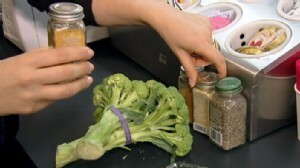 Rachel Beller's "magical spicy mix" helped Robin bounce back after cancer. 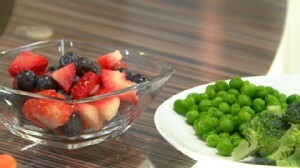 New study confirms a diet high in fruits and vegetables prevents heart disease.